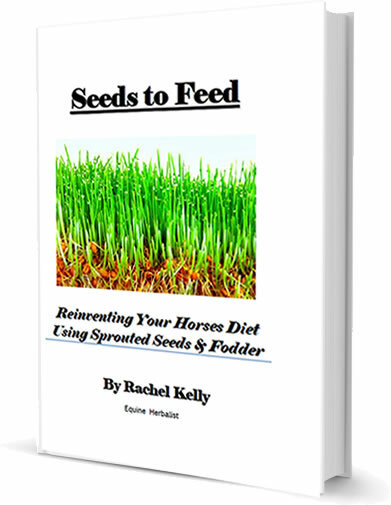 Rachel Kelly is a fully qualified Master Herbalist who graduated from the Irish School of Herbal Medicine, Co Laois and has always had a huge love of horses. 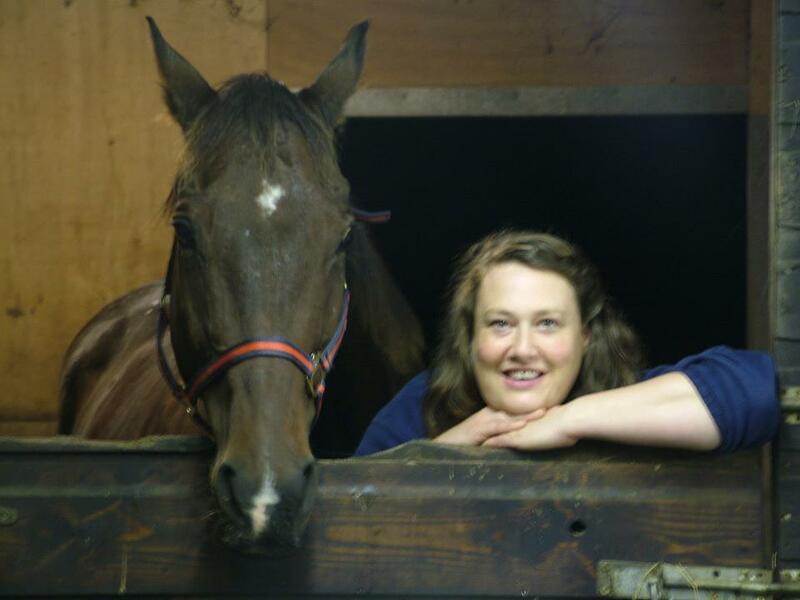 In recent years made a decision to develop specialist skills in the herbal treatment of horses and now offers a professional service which brings a special and unique approach to the treatment of your horses. 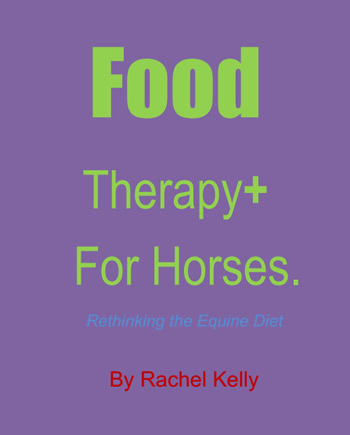 Our herbal formulas specialise in treating such issues in horses as sweet itch treatment, tendon and bone healing, sarcoids treatment, ligament healing, nervous system support, natural worming treatment, chest & immune tonic, moody mare balancing and tying up. Herbs can form the basis of a health regime to keep our equine partners in top form. Herbs can prevent the onset of disease, they can support metabolic systems in recovery from illness, they can help with long term or chronic conditions that defy modern treatments. Herbs work to maintain a horse's health, and correct imbalances by treating the whole horse as opposed to treating symptoms. Herbs have a great deal to offer every horse owner at every level of care, from day to day health care regimen, to every level of illness and debility.